1. Which are the amenities given in each room in your Sleep Inn Garner-Clayton Hotel located in Garner, North Carolina? Sleep Inn Garner-Clayton Hotel features warmly decorated Rooms that comes with free Wi-Fi, flat-screen TVs, coffeemakers, irons, ironing boards, hair dryers, microwaves and minifridges. Handicap accessible and smoking rooms are also available. 2. What is the check-in and check-out time for the Sleep Inn Garner-Clayton Hotel located in Garner, North Carolina? 3. Which are the features and facilities of the Sleep Inn Garner-Clayton Hotel situated in Garner, North Carolina? Pet Friendly Sleep Inn Garner-Clayton Hotel features an outdoor pool and a fitness center. A computer station is located on site and wireless Internet access is complimentary. Business-related amenities consist of a 24-hour business center and a meeting room. Guests can enjoy a complimentary breakfast. For a surcharge, an area shuttle within 8 mi is available to guests. This business-friendly hotel also offers coffee/tea in a common area, complimentary newspapers in the lobby, and dry cleaning/laundry services. Complimentary self-parking is available on site. 4. Which are the top tourist attractions nearby Sleep Inn Garner-Clayton Hotel located in Garner, North Carolina? The Sleep Inn Garner-Clayton hotel is conveniently located off Interstate 40 and Highway 42, just 30 miles from the Raleigh-Durham International Airport. This Garner, NC hotel is only a few minutes from area attractions like Time Warner Pavilion at Walnut Creek amphitheater, Wake Technical Community College, North Carolina State University and Meredith College. Carter-Finley Stadium and RBC Center are 25 miles from the hotel. 5. How to reach the Sleep Inn Garner-Clayton Hotel located in Garner, North Carolina? 6. 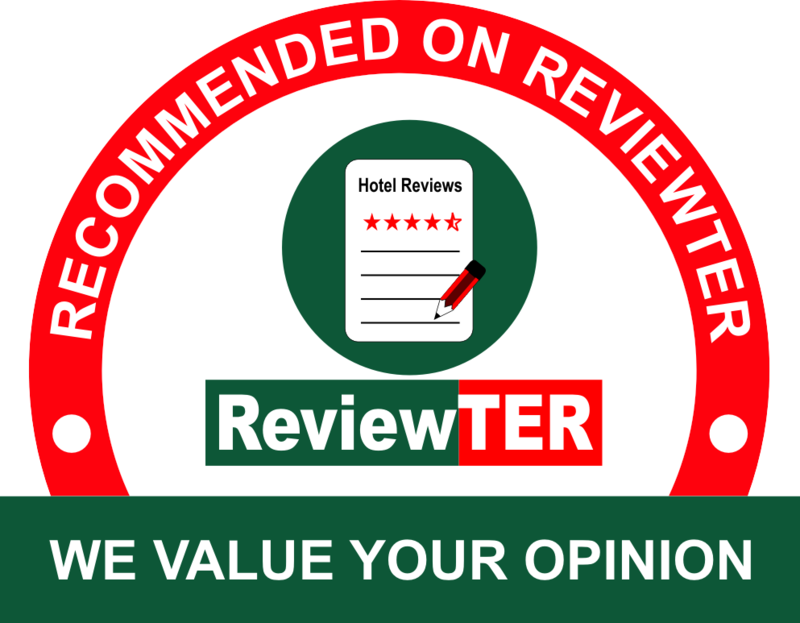 Where can I find the reviews and rating for Sleep Inn Garner-Clayton Hotel in Garner, North Carolina? 7. How do I book the room at Sleep Inn Garner-Clayton Hotel located in Garner, North Carolina? 8. Why do you consider Sleep Inn Garner-Clayton Hotel the best hotel in Garner, North Carolina? Sleep Inn Garner-Clayton Hotel is perfect choice for business and leisure travelers as it offers Affordable relaxing accommodation with convenient access to explore city famous attractions including Walnut Creek Amphitheatre, PNC Arena, North Carolina Museum of Natural Sciences and the North Carolina Museum of Art. Along with that all our well trained Friendly Staff & Customer services at our Hotel makes us one of the preferred place to stay in Garner, NC.